It maintains and fixes water on the skin, allowing it to mitigate any irritation typical of a dehydrated skin. Its thermal water-based formulation and other active ingredients give the skin a radiant and immediately polished appearance. 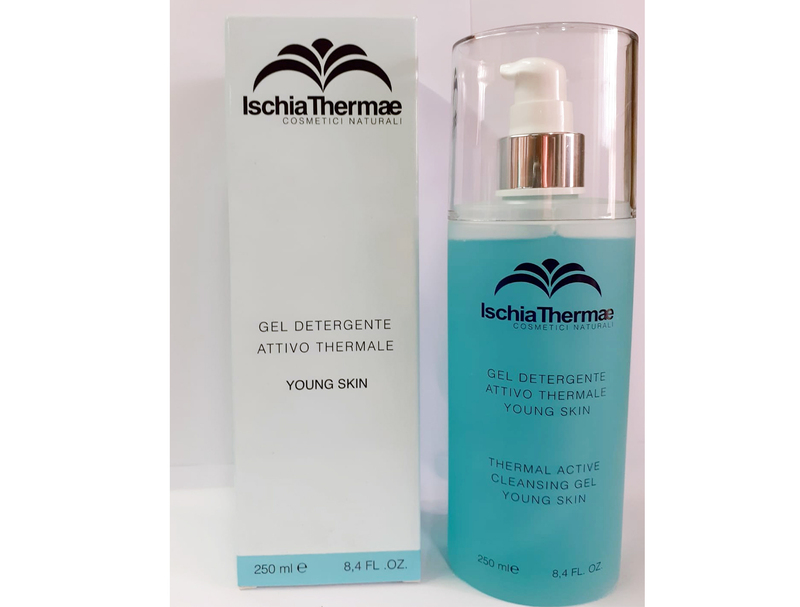 Vaso da 50 ml - Da Ischia Thermae nasce la strategia cos-metica per combattere efficacemente i segni del tempo: CREMA VISO COMP-LESSO ANTIETA’ espressamente formulata per contrastare i Radicali Liberi, principali responsabili dell’invecchiamento cutaneo e per dare nuova energia e vitalità alla pelle.